Did you miss our live virtual debate? 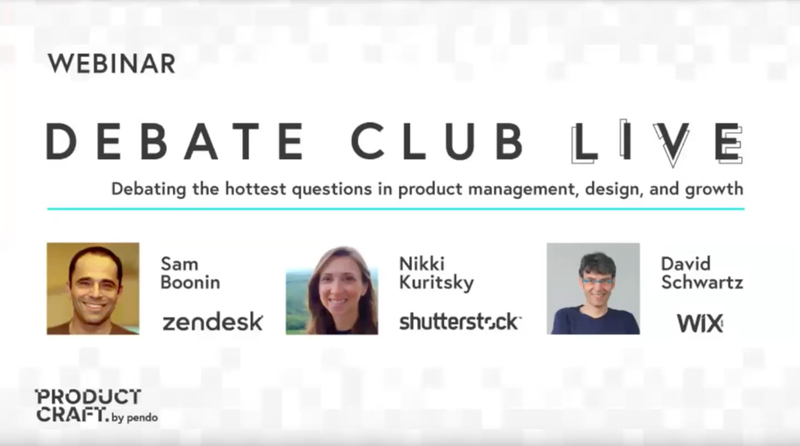 Get the webinar replay now and hear what our speakers think about some of the most controversial questions in product. Should product managers have a technical background? Are PMs really the CEO of the product? Who should product managers report to? What are the guideposts on the path to the C-suite?